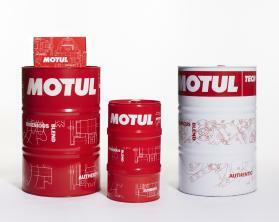 MOTUL Latest News. 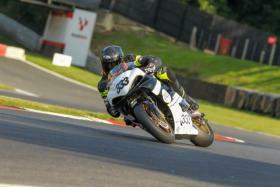 Suppliers of Motorcycle Leathers, Textiles, Gloves, Boots and more. 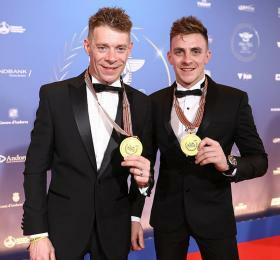 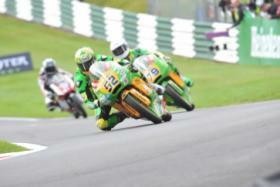 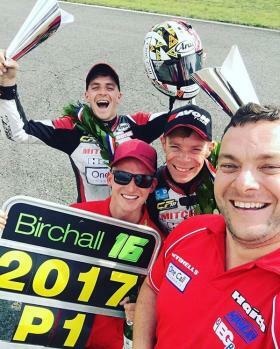 Birchalls crowned world sidecar champions! 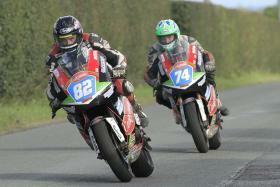 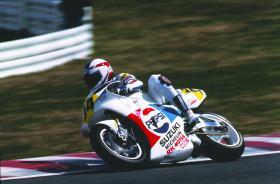 Moto Rapido Ducati experience the highs and lows of motorcycle racing. 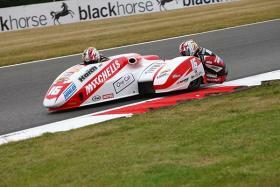 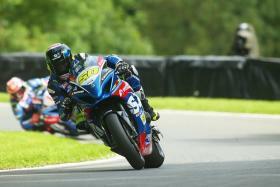 Good results for Zoek racing at Silverstone.